A commonly asked question is whether or not we think someone should solder their engagement ring and wedding band together. We can’t answer this question for you but we can provide you with a pro/con list. Hoop earrings have been documented as being worn in ancient Rome, Greece and Sumerian cultures. ; making this one of the oldest styles in jewelry. Today, this classic style earring has evolved to include diamonds, gemstones and gold designs. Gold or silver, classic or hinged – hoop earrings are a perennial favorite; a great every day jewelry option. 1. At one time, Amethyst was as expensive as ruby and emerald. 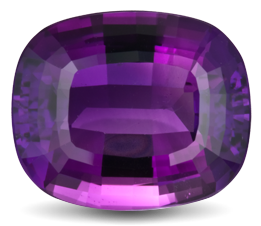 The value declined during the 19th Century when large amethyst deposits were discovered in Brazil. 2. Amethyst is the most valued quartz variety. Its stunning royal color is in high demand for both designer pieces and mass-market jewelry. 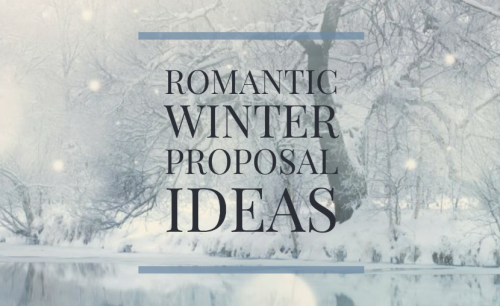 Check out some of these romantic winter proposal ideas. 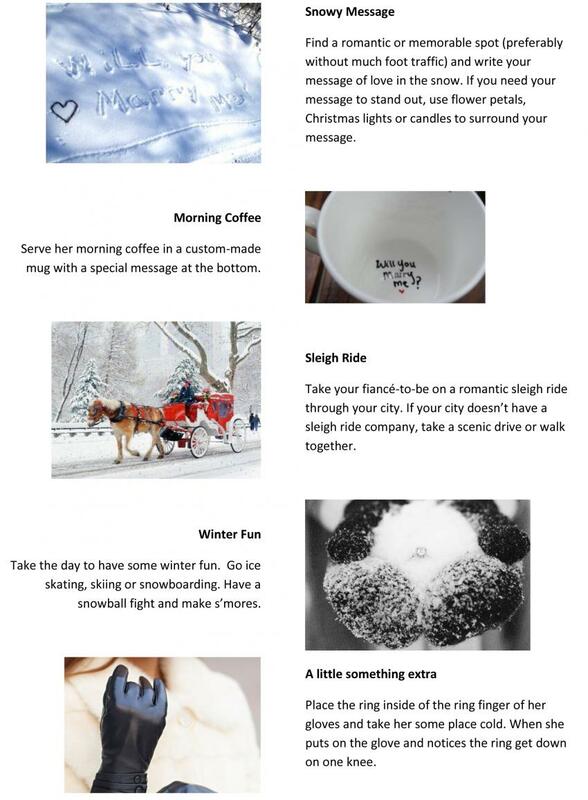 Change them up to make them more personal for you and your bride-to-be. The only known extraterrestrial gemstone is peridot and has been found in pallasite meteorites, which are remnants of our solar system’s birth, 4.5 billion years ago. 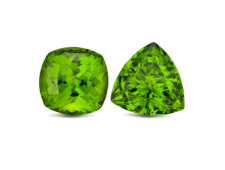 However extraterrestrial peridot is more likely found in museums than in jewelry stores. Luster is what gives a pearl its unique beauty. Pearls with high luster will have sharp bright reflections on the surface. Severe surface blemishes can affect the durability of a pearl and decrease its value. The pale pink color of rose quartz is the perfect shade for both spring and summer. Pair that beautiful color with rose gold and you have a winning combination. surrounding the rose quartz creating a bold yet classic design. It is the birthstone for February and the traditional gift for the 6th and 17th wedding anniversaries. The gift of Amethyst is symbolic of protection and the power to overcome difficulty. It is said to strengthen the bond in a love relationship, so it is an ideal anniversary or engagement gem. Whether or not Amethyst holds such power, its stunning beauty will certainly make anyone who wears it feel like royalty!